where we re-live our school days with structured lessons and rules. not the eighth as previously advertised. 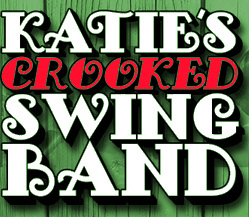 Katie's Crooked swing Band eh? - I wondered what she got up to between schools. The 2019 NGM Calendar is here. The Head Girl's NGM Blog. The Punch and Judy Shows.